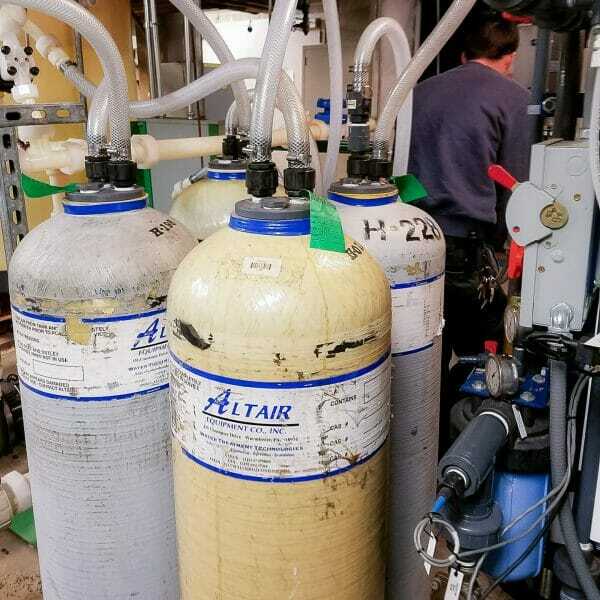 Altair’s service DI exchange systems provide high purity water, eliminating operation and maintenance costs, and on-site chemical regeneration. 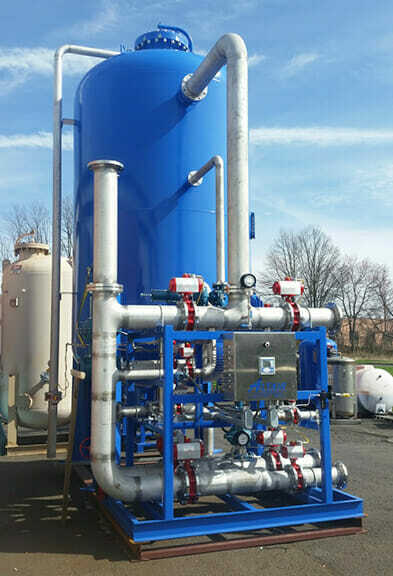 Altair exchange DI systems are available in a variety of configurations: two bed Cation/Anion, single or multiple Mixed Beds, Carbon Filtration. 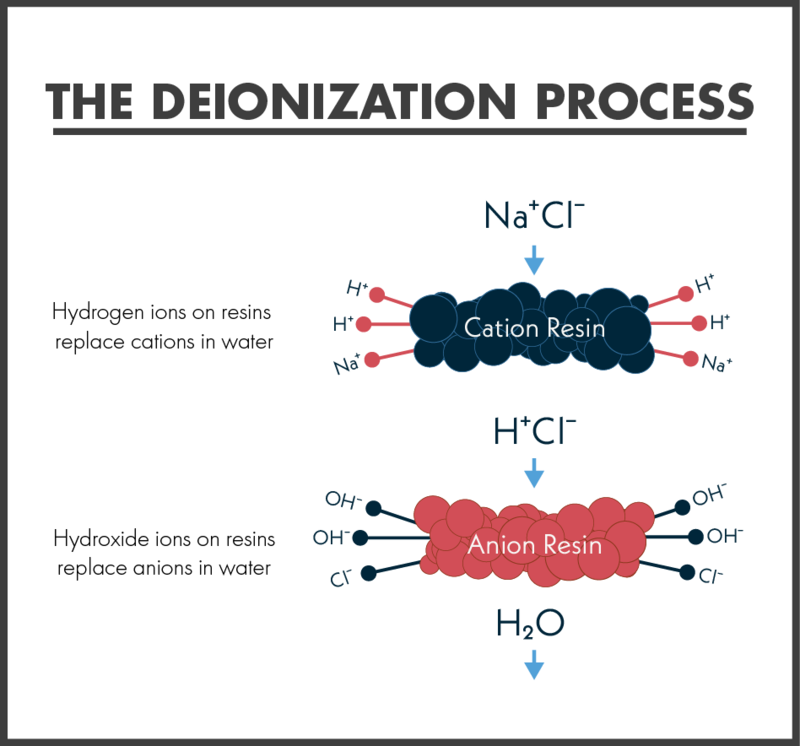 Softening, UV sterilization. Altair operates its own in house resin regeneration facilities, and uses only top grade ion exchange resins, manufactured by the leading resin suppliers.